Finish your shopping by filling up your shopping cart. Expired 1y ago . Last validated 1mo ago . Used 4 times. Daniel I tested this deal NewsletterSignUp and it no worked as described. 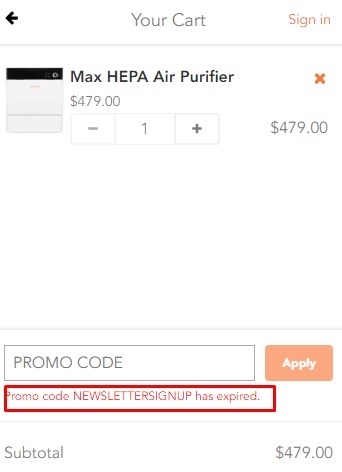 RJ Tested this promo code and verified that it works as described.